Both my parents were diabetics, and I hate thinking about it. It just doesn’t fit in my happy life. Then I go to the doctor’s and BAM! Who had cancer? Who had heart problems? Check here. Check there. Ah, and eyebrow-raising check of BOTH parents diabetics. Curse medical history records! It wasn’t just them either. My grandmothers, aunts, and uncles all diabetics. Man, I am screwed! Thanks, mom and dad! I get tested quite often. So far (knock on wood) I’m healthy. In the meantime, I’m happily eating. I’m the editor of mammahealth, after all. I’m not going overboard. The one thing I say is to eat everything in moderation. I follow this as well, but every so often, I admittingly indulge. I don’t know what I dread more: not being able to eat the foods I love or taking a boat load of medicine. I’m all about alternative medicine too. That’s when I remembered cinnamon. So I did a little research. 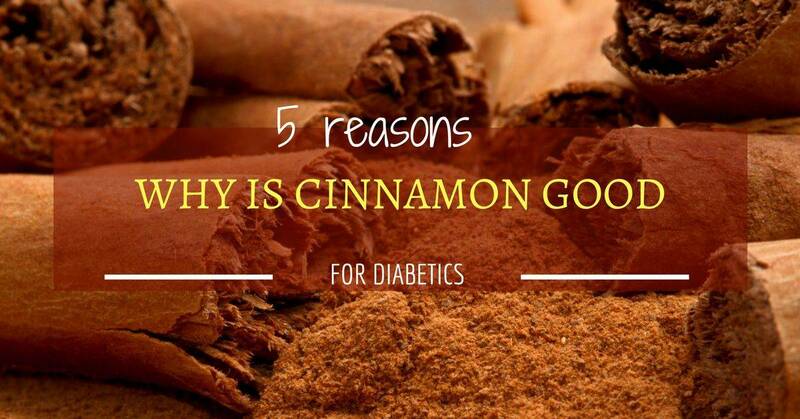 How is cinnamon good for diabetics? I’m going to get technical on you for a minute or two. “The Journal of American Board of Family Medicine” published a study that found people with Type 2 diabetes reduced their blood sugar level simply by taking cinnamon. 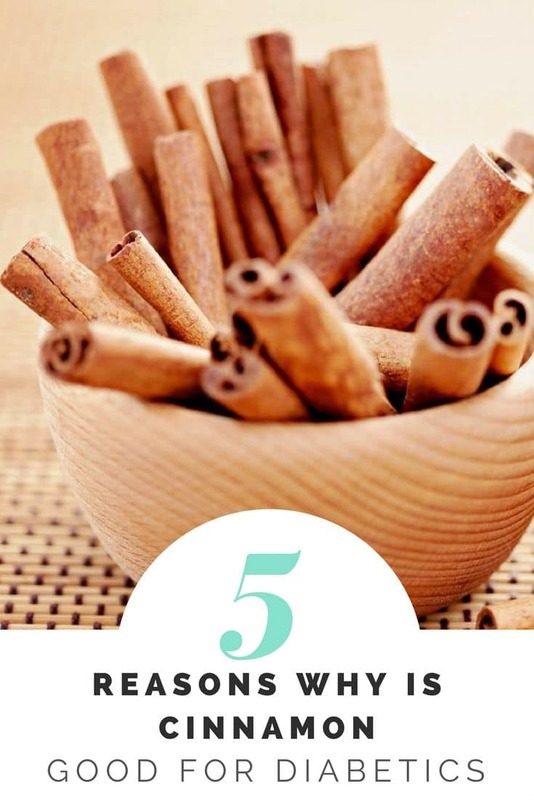 It recommended taking ½ teaspoon of ground cinnamon or one cinnamon stick to effectively reduce blood sugar. If your ears are perked, here’s more cinnamon info you should know. There are two types of cinnamon- cinnamon cassia and cinnamon ceylon. Cinnamon cassia is most commonly found in the US. It is usually dark red if found in stick form. The aroma is strong and flavorful. Cinnamon ceylon is called “the real cinnamon.” It is more tan in color, fragile, and not as pungent. The two forms are important for diabetics, because cinnamon cassia, the kind we most likely find in the grocery store, contains coumarin. If consumed at high levels, coumarin can damage the liver. Cinnamon has effects similar to insulin. It is thanks to its bioactive compound known as cinnamaldehyde. 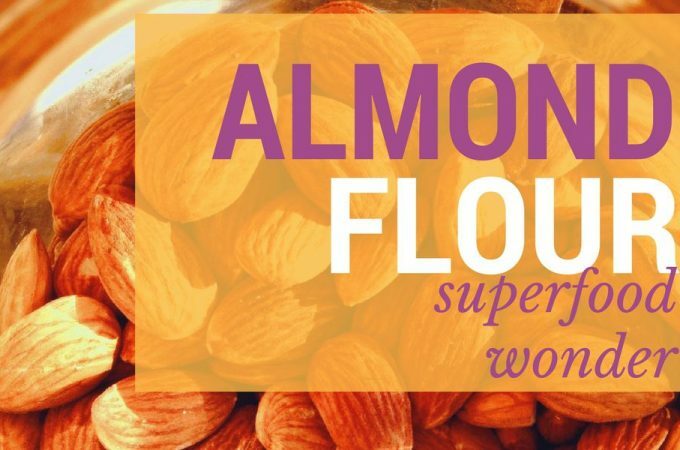 It is being considered as a natural insulin substitute. Cinnamon is strong antioxidant thanks to the highly potent polyphenol. It helps to defend our bodies from free radicals. Cinnamon is even better antioxidant than garlic. Cinnamon is linked with lowering the risk of heart disease. For patients with type 2 diabetes, just one gram of cinnamon per day improves blood markers. 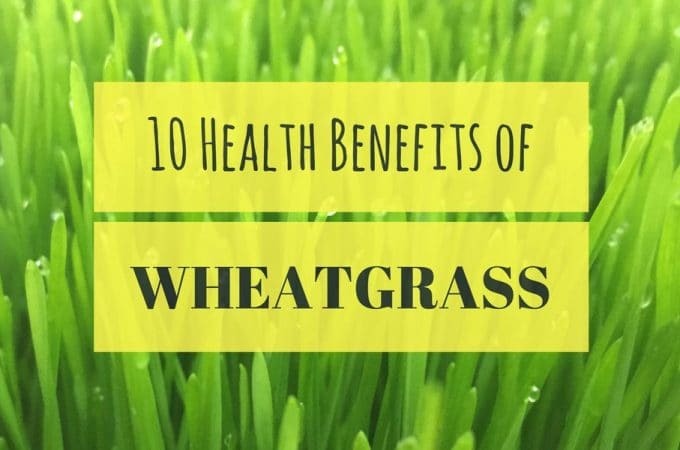 It also reduces the harmful LDL cholesterol, while it maintains or even increases levels of the good HDL cholesterol. Cinnamon has been proven to reduce blood pressure. Find out more information in this report by the National Center for Biotechnology Information. Cinnamon can improve the insulin sensitivity. This effect is called insulin-potentiating factor. Many people are resistant to the effect of insulin, which can lead to the development of type 2 diabetes or other conditions, such as metabolic syndrome. Cinnamon can increase the positive effects of insulin – regulation of energy use and transport of sugar throughout the body. Cinnamon has been used as a spice in daily life without any side effects. Several reports have dealt with the numerous properties of cinnamon in the forms of bark, essential oils, bark powder, phenolic compounds, flavonoids, and isolated components. Each of these properties plays a key role in the advancement of human health. After finding out all these facts, I headed into the kitchen. Every couple of days I make a big pitcher of cinnamon tea. It’s pretty good with some honey, an antioxidant. I have this mid-morning along with a snack. And, people, I am not a doctor. I don’t pretend to be. If you’re on meds or if you have any medical concerns, please talk to a good professional. There is an evidence that cinnamon can have great benefit for people with diabetes. Cinnamon is a powerful antioxidant and a natural substitute for insulin. 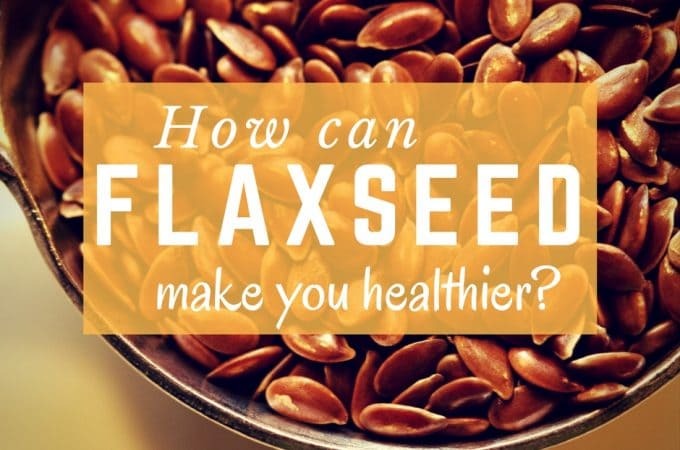 What are the health benefits of flaxseed?